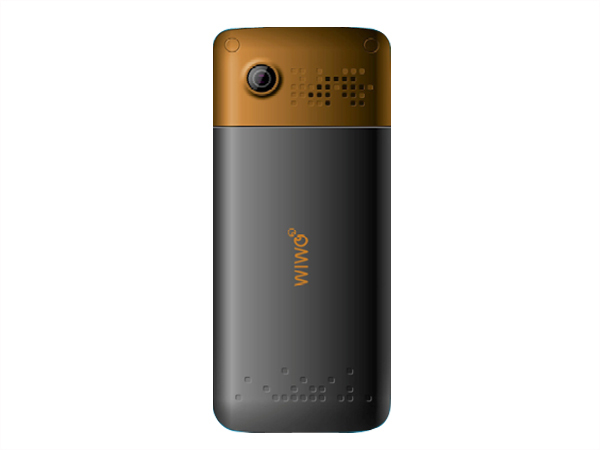 WIWO w200 is a Multimedia phone that comes in an elegant candy bar design along with user-friendly interface and smart looks. 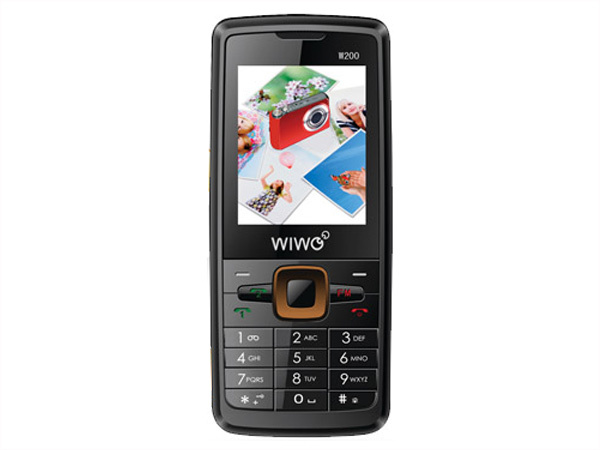 It is equipped with 2.0� inch LCD Screen Display, Dual Sim, 5 Shot CMOS Camera which allows to share special moments and gives excellent quality and clarity pictures to the user, Expandable Memory up to 2 GB, Embedded Games, MP3/MP4 Player with 3.5mm standard audio jack support, FM Radio with Recording, Video Recording, E-Book Reader, GPRS, WAP Browser, Torch Light along with dedicated side keys. It includes High-Stamina Li-ion 1500mAh Battery which offers implausible talk time up to 7 Hours and standby time up to 20 Days. The handset is measured in a dimension of 106.5 X 46.5 X 14.6mm and operates at GSM 900/1800 MHz frequency.